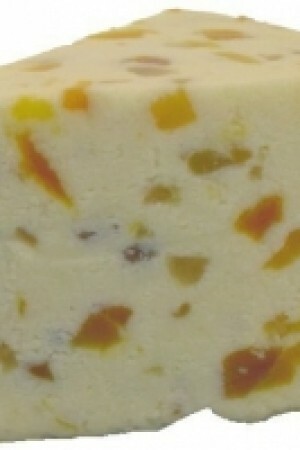 A Gouda-style cheese with a natural yellow rind formed by brining. 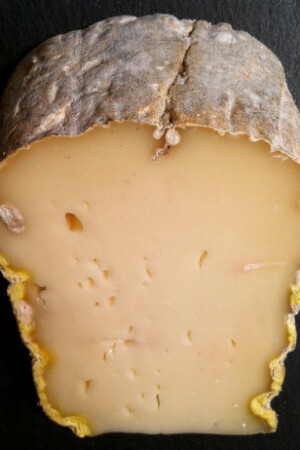 Interior is open-textured, moist and creamy with occasional eye structure. 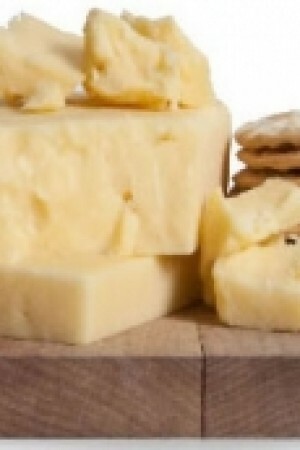 The taste is mild and milky with notes of fresh grass and butter. 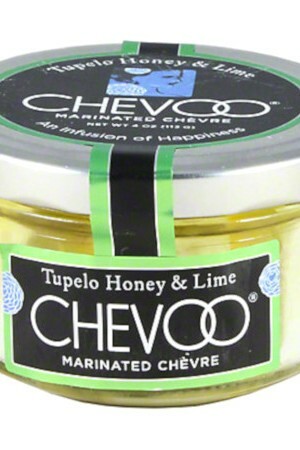 Softer in texture than you might expect from a "Gouda" style cheese it is quite simply delicious. Tim Pedrozo is a third generation dairy farmer and cheesemaker at Pedrozo Dairy & Cheese Company. 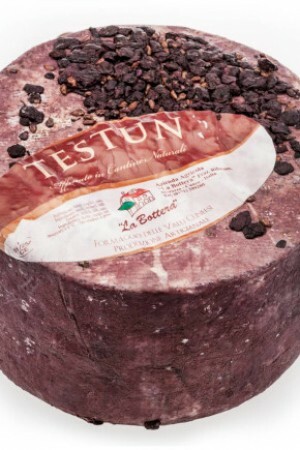 Everything started in 1996 when Pedrozo and his wife Jill bought some Holstein and Jersey cows. Their animals grazed outdoors on their pastures but soon realized that producing milk alone was economically unsustainable. Therefore, together with their family and 50 cows, the Pedrozo's moved to the Sacramento Valley and opened the Pedrozo Dairy & Cheese Company. 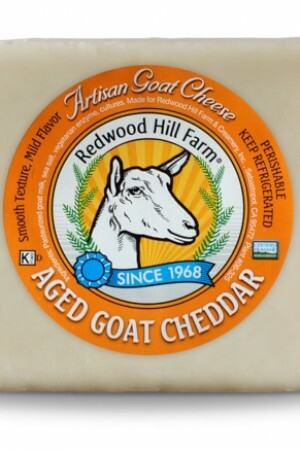 They learned to make Gouda-style cheeses from the dairy's previous owner, and in a couple of years they developed their own style in the production of cheeses, always keeping their commitment to sustainable agriculture and responsible stewardship. 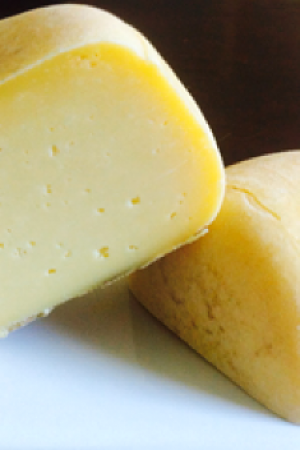 Their healthy cows give a robust flavored milk, perfectly perceivable in the Pedrozo's raw milk cheeses.